One Little Pig: Let's read together. Would you like to read the longer or shorter story? 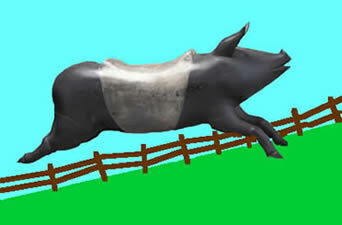 One Little Pig is one outcome of a Windows on Warwickshire Partnership. Come and meet the stars at Compton Verney Art Gallery. Get the Percy Pig activity sheets here. Play the game here.